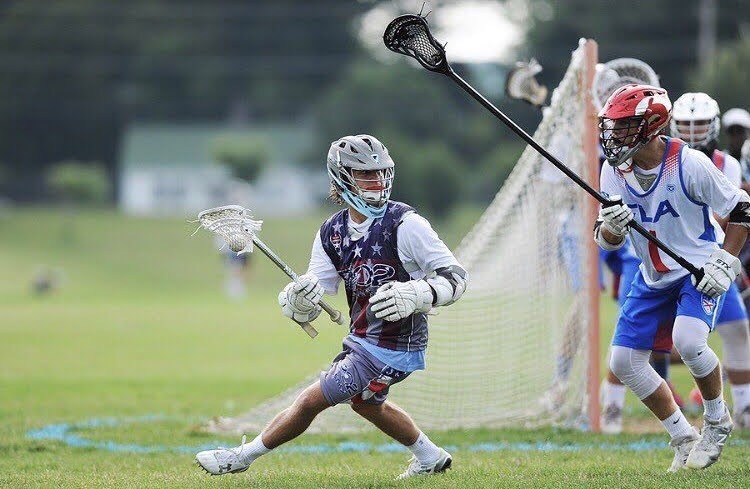 Email prolacrosse1@gmail.com for questions and possible alternate evaluation dates. 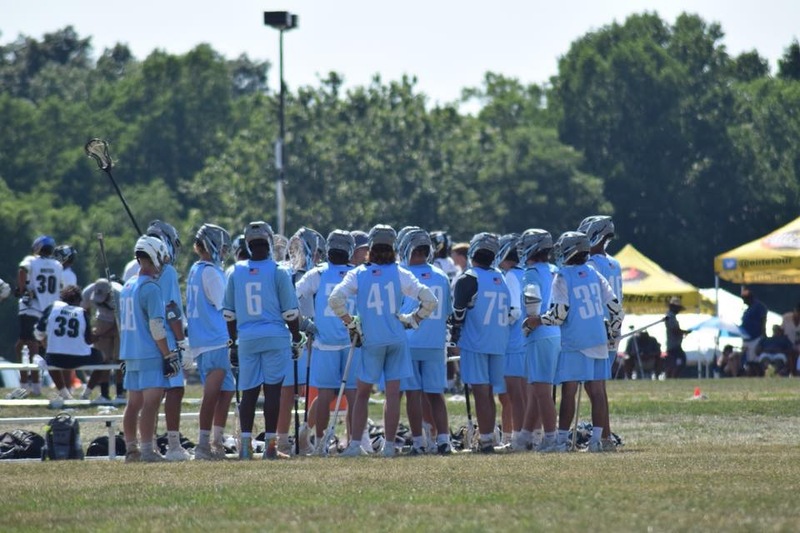 302 Lacrosse was formed in 2007 to give lacrosse players from Delaware (and the surrounding area) an opportunity to improve their skills, play against top flight competition, and get exposure to college lacrosse programs. 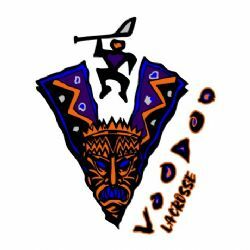 1) Help all of our players achieve their lacrosse potential. 2) Have our players help improve their own local high school / middle school / youth teams. 3) Help players and their parents find the best fit in their college selection process. 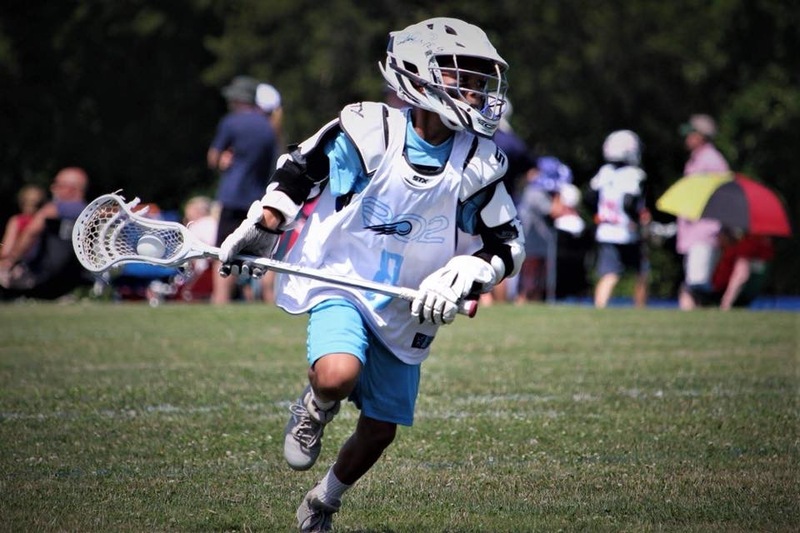 Mid-May / June / Mid-July- Summer Ball (Practices Tuesday / Thursday and 3-4 Events) Practice 1/3rd at DE Turf and 2/3rds in Newark Area, Summer camps for 2nd-8th graders.